Federico is the founder of www.gamescollection.it and proudly shows off his complete system every year at Milan Games Week Retro! 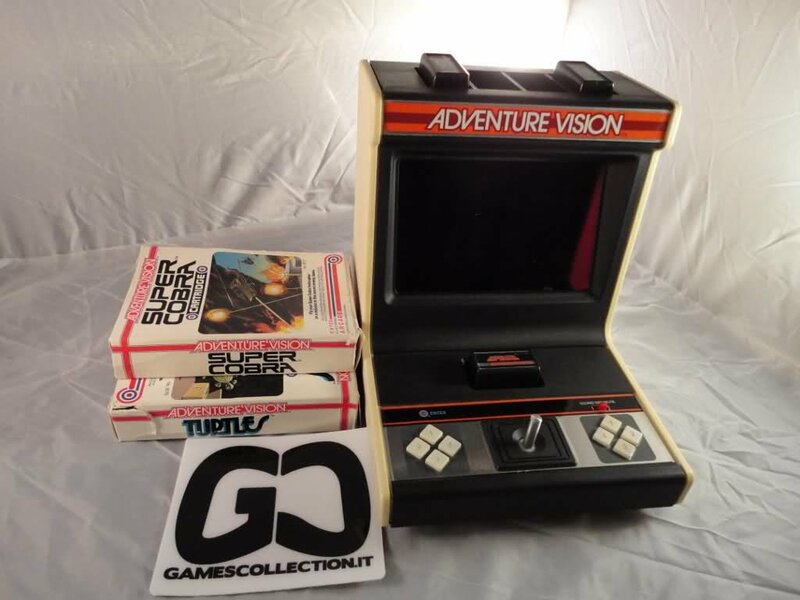 I’m Federico “Fedeweb” Salerno from Italy, founder of www.gamescollection.it and a lucky owner of an Adventure Vision that still works fine. I bought it during 2010 (I think on october) and it was exposed during our event “Video Games History 2K10” in Monza, and every year I show it at Milan Games Week Retro. 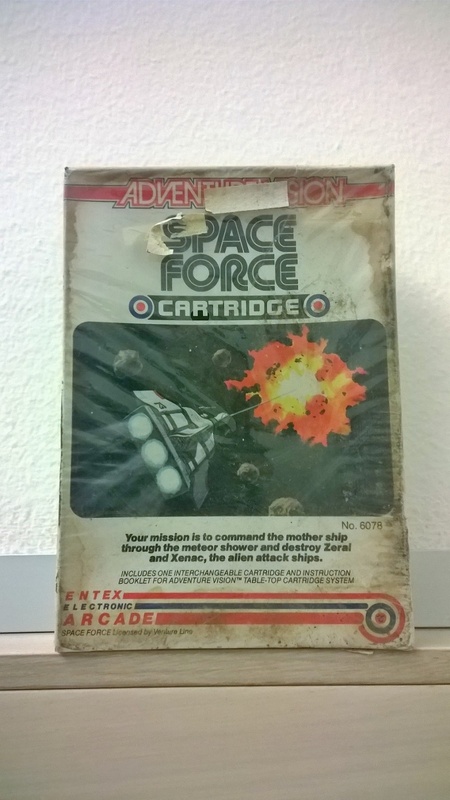 Recently I’ve found and bought a copy of Space Force, so my collection is finally complete! 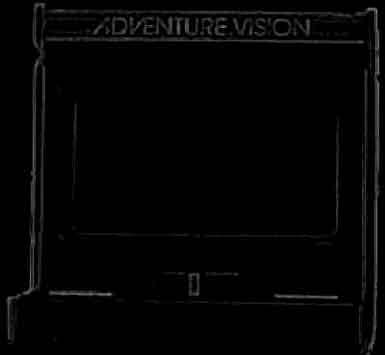 Thanks for making this site full of information about this extraordinary "console". Big thanks for sharing the pictures and story Federico! They will forever have a home here! 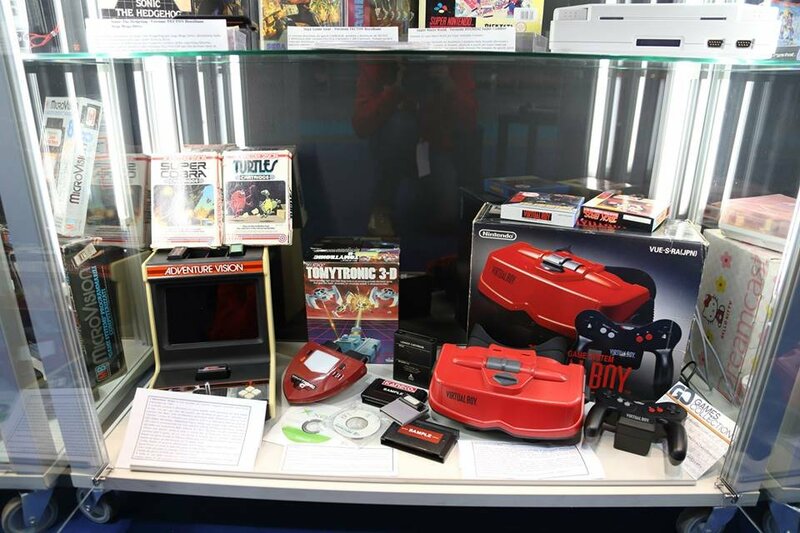 Click HERE for more pictures of Federico's system at the Milan Games Week Retro show... ENJOY!